Protecting assets from judgements can be challenging enough in today’s increasingly litigious world. Sometimes it seems, under US laws, there is no shortage of remedies that creditors or plaintiffs can resort to when attacking a hapless defendant. Moreover, with the ever-expanding theories of legal liability, courts increasingly stack the deck in favor of the legal predator. All of this leads to an increased need for the business person have an effective strategies. But can you engage in asset protection after a lawsuit is filed? 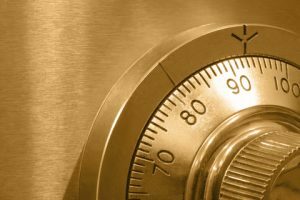 Asset protection becomes doubly difficult when you, as the defendant, try to secure your assets from a creditor. Especially when doing so after a lawsuit has been brought against you in court. The ruling the courts would render against you in this instance would likely be one of fraudulent conveyance. Yes, it does have the hypothetically scary “f” word in the clause. However, fraudulent conveyance, also known as fraudulent transfer, is merely a civil matter. It is not a criminal one. In fact, the Uniform Law Commission now calls it a “voidable transaction.” This means knowingly and willfully placing assets beyond the reach of the court, thus your creditors, in order to avoid meeting obligations. Oftentimes, during a lawsuit, the only viable option available to you would be this. To establish an asset protection trust and/or an LLC (Limited Liability Company) in an offshore jurisdiction. The bottom line? It is generally difficult to protect assets domestically after being served with a lawsuit. If you want to protect assets after the fact, you will likely have to do it offshore. There are three reasons why going offshore can discourage even the most dogged creditor from pursuing a case against you. As drastic as it may appear to some, doing it right can keep someone from getting their hands on your assets. It is as close to bulletproof protection as this world offers. First, in most foreign courts the statutes strictly limit fraudulent conveyance rulings to a very narrow timeframe. In some countries, they will not recognize them at all. Because of the way the law books guide the foreign courts it is possible for the statute of limitations to run out quickly. That is, hold assets in an offshore instrument. Then, after a certain time period, your creditor cannot successfully mount a case you. Second, offshore jurisdictions are not under US / Canadian / UK laws. Therefore, they are free to require creditors to launch a second trial on their shores to enforce their claim. This is especially the case if the funds are in an offshore trust and/or LLC. Third, many foreign courts demand a heavy burden of proof, such as ”beyond a reasonable doubt” (e.g. 98% vs 2%). This can be difficult so as to be nearly impossible to attain. The measuring stick for most U.S. and Canadian civil rulings, conversely, is a “preponderance of the evidence” (e.g. 51% vs. 49%). We cannot emphasize enough it is best to set up an asset protection plan before someone files a lawsuit against you. Preferably, several years before a plaintiff brings a case to your door. Nevertheless, a legal predator can catch you off guard. A legal attack may force you to transfer your assets offshore after a case has been filed against you. If you do, you still have some major allies in your corner. One is time. Another is a set of statutes keeps creditors at bay. Yet another is a range of legal tools that create Grand Canyon-sized caverns between your creditors and your assets. Regarding time, many offshore locations have limited windows of time. After that expires, a creditor cannot obtain a fraudulent transfer ruling. Powerful measures are in place protecting a trust settlor LLC member within some jurisdictions. Naturally, wisdom dictates that you make sure a professional establishes the legal tool. You want it structured properly. It’s important at this point to be clear on some differences. There is a difference between a plaintiff’s cause of action and the lawsuit that plaintiff files. A cause of action is the reason behind a plaintiff’s lawsuit. The catalyst is often a divorce, an accident, a business deal turned sour, or a contract dispute. Thus, some plaintiff perceives a grievance. Based on this cause of action, a plaintiff demands what he or she believes to be just recompense or retribution by bringing a lawsuit against you in court. 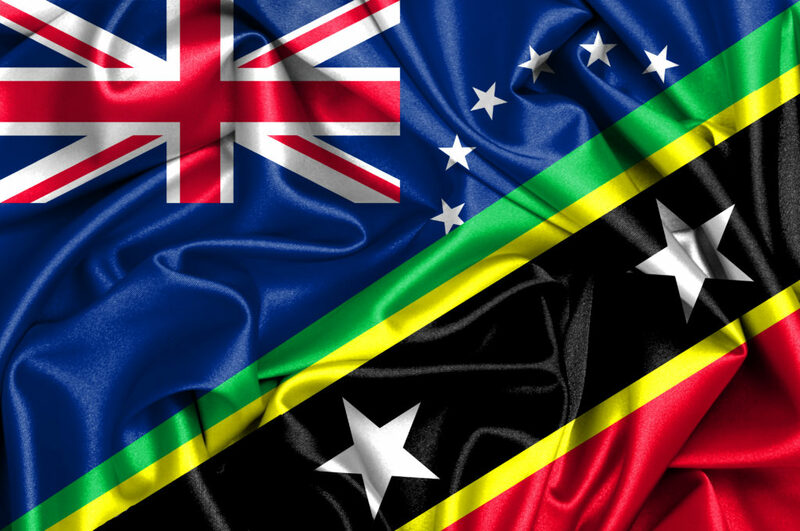 Cook Islands and Nevis, does not rule the transfer to an asset protection vehicle fraudulent when made one year after a creditor’s cause of action. In other words, let’s say a creditor files a lawsuit against you. He files it one year after a breach of contract or a car accident. 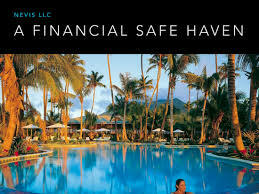 You had transferred assets to a Nevis asset protection trust or a Cook Islands asset protection trust. Yet, you did so after you learned of the pending lawsuit against you. That transfer is safe and legal – and hence, the assets are untouchable – under Nevis or Cook Islands laws. The big secret? Make sure to hold the assets inside of the trust in a foreign jurisdiction. Hold them outside of the jurisdiction that made the ruling against you. Plus you’ll want to hold the assets in a place that does not recognize foreign judgments. Other offshore jurisdictions instruments have similar strict windows of opportunity with regards to fraudulent transfer rulings. Belize even goes one step further by not recognizing fraudulent transfer associated with a Belize Trust – at all. Once you find out there is a lawsuit against you that may threaten the security of your assets, you must act quickly to safeguard them with an offshore asset protection strategy utilizing the most debtor-friendly laws. A creditor may prove in a US court that you transferred assets to your offshore trust or LLC specifically to prevent your opponent from using them to satisfy an obligation. The courts can then issue a charging order allowing the creditor to theoretically collect on the debt. The judge deems the assets you transferred offshore a fraudulent conveyance (a civil, not a criminal matter). This is the ruling according to the US court. Thus, your local courts claim that they are fair game. So, a creditor can try to go after them to satisfy your obligation. Let’s assume the charging order is valid and presented to a foreign court within the specified window of opportunity. Fortunately, certain offshore jurisdictions will not automatically enforce the terms of a charging order issued by that foreign court. As sovereign countries, they will naturally insist that you and your opponent follow their own laws. So, when someone brings a foreign charging order to their doorstep, their local statutes applies, not US law. Many offshore jurisdictions will require a creditor to bring the case to trial once again. This time, under that country’s own laws. The bottom line is that once you are sued it is not too late to take action. Do what you can to keep creditors from seizing your assets. It is best to act before hand. But even if you procrastinate until the “bad thing” happens, there are international strategies that can get the job done. There are several more reasons why going offshore is one of the few methods that will still work to protect assets after a lawsuit. You can click the prior link to learn even more.